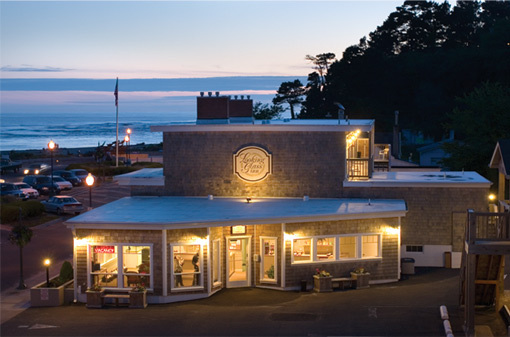 Discover one of the few Lincoln City hotels with views of Siletz Bay and the Pacific Ocean. Across from the hotel is a wonderful beach for relaxing, building sand castles and playing in the water. Guests will enjoy rooms with beautiful bay and ocean views, gas fireplaces, free Wi-Fi, complimentary continental breakfast, and many rooms with decks and Whirlpool tubs. Dog friendly rooms available. It’s a wonderful inn for both couples and families.